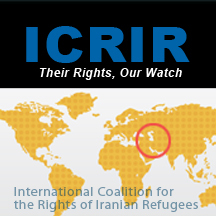 We are officially demanding that Mr. Hamid Khalaj, an Iranian translator at the migration office in Cyprus, be investigated. This is our formal group complaint because many of our translations are incorrect. 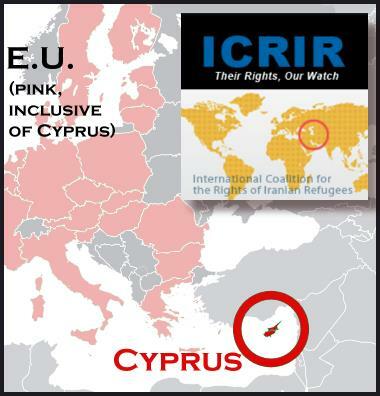 For some unspecified reason, Mr. Khalaj is very hostile towards Iranians, and because of his animosity, the majority of the refugees in Cyprus believe this person’s hostility has had an influence on their negative status determination. Therefore, we, the undersigned, ask UNHCR to investigate this problem. Meanwhile, we know that the translator has a direct relationship with the Embassy of Islamic Republic, and has provided refugees’ confidential information to the Iranian consulate in Cyprus. This is dangerous and constitutes a threat to our lives as refugees from the Islamic Republic of Iran.